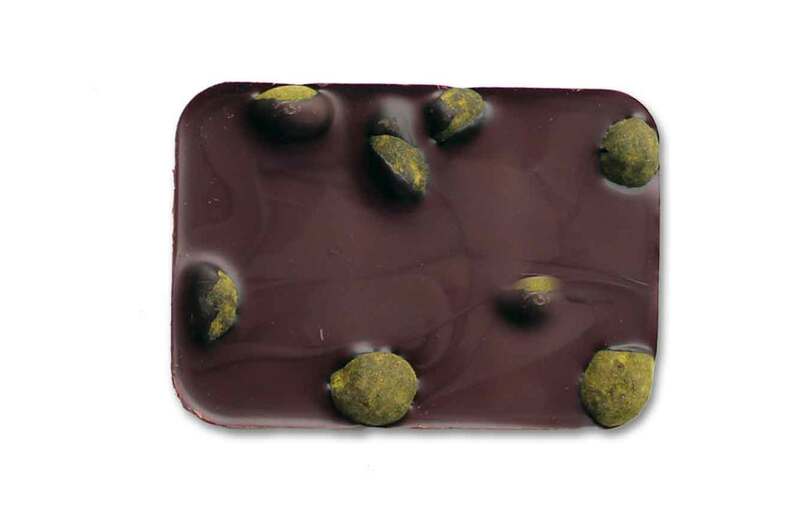 The crunch of a peanut dusted with Moringa powder (tastes a bit like tea), surrounded by dark Haitian chocolate. 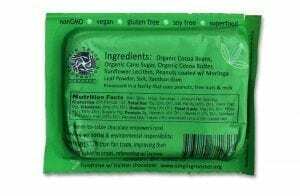 How’d we come up with this? We’re a little nuts. 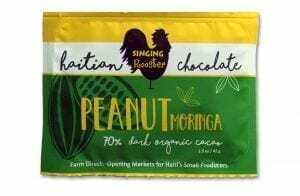 You get the health benefits of dark chocolate, peanuts AND moringa: rich in vitamin C, protein and free-radical-fighting antioxidants. 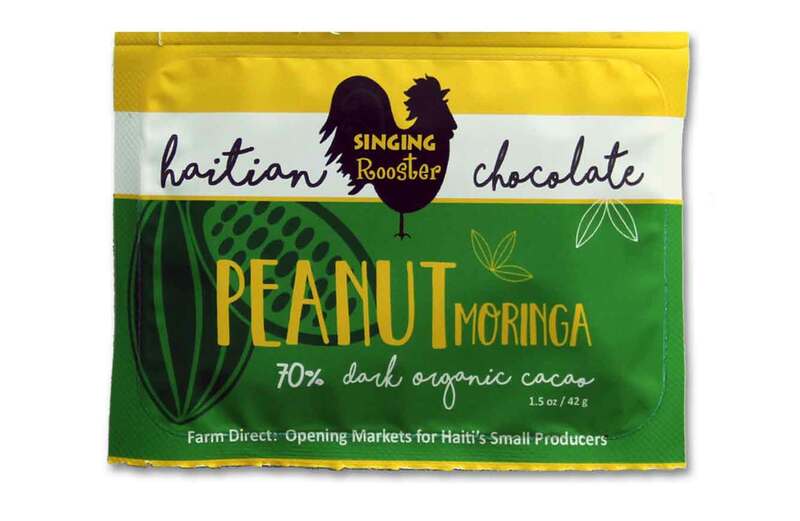 Peanuts support the livelihoods of thousands in Haiti and Moringa is quickly becoming a sustainable employment opportunity for hundreds. We couldn’t think of a better tribute. 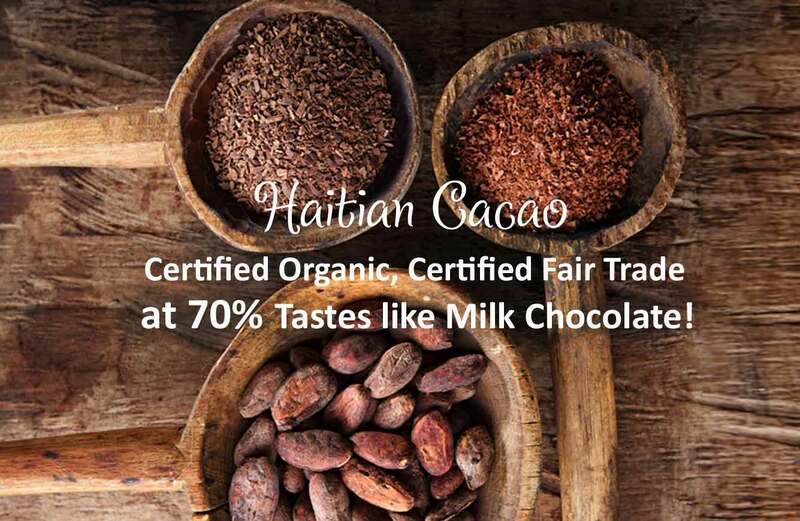 Our farm-to-table Haitian chocolate empowers rural families w/ social & environmental responsibility: paying BETTER than fair trade, improving then adding value to crops, reforesting w/ income-providing trees, opening access to markets. 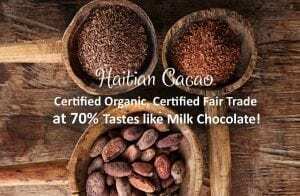 Buy a #Haitianchocolate bar today. 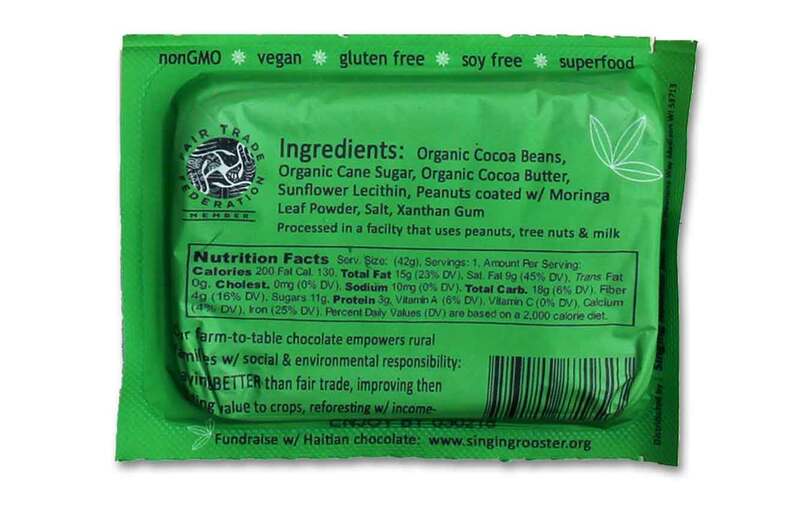 Tomorrow, tell your favorite non-profit to Raise Money w/ Haitian chocolate.